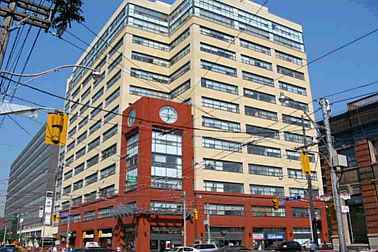 Located at 700 King St West (King and Bathurst), The Westside Lofts is an office building turned residential in 2001. The Westside lofts is 13 storeys condo building comprised of 158 open concept loft style suites. Enjoy amazing city and lake views from the roof top patio. Residents can enjoy the 24 hr concierge, bike storage, underground parking, party room and a roof top patio with a BBQ area.